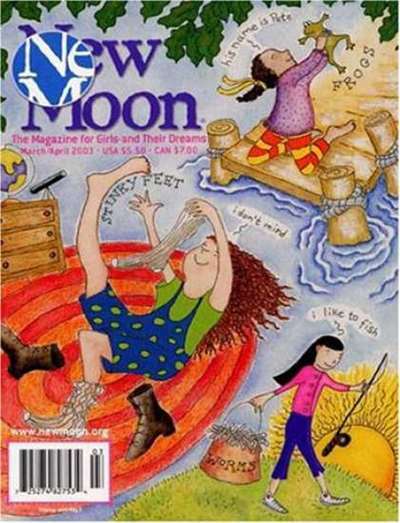 Subscribe to New Moon Girls Magazine at MagsConnect.com. 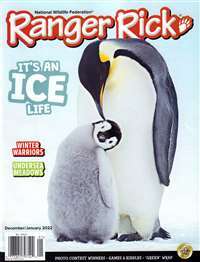 I love this magazine for my tween girl!! It's got the kind of wholesome content that American Girl magazine has but without the ever-present push to buy products. 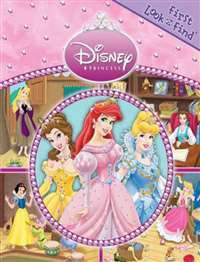 It has excellent thought provoking stories, great for parents trying to raise a girl in today's materialistic, big-on-bling, low-on-substance world! 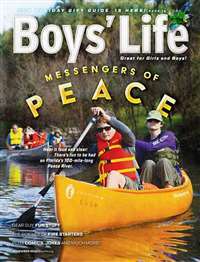 An excellent alternative to most of the "teen magazines" that many tweens end up looking at. I think my 11 year old daughter has much better things to do with her time & mind than to lay around swooning over clothes, makeup & boys from tv shows. 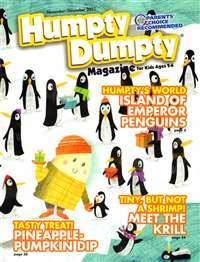 I have been subscribing my niece to this magazine for years. I first bought her a subscription when she was around 8. Since then, I've offered her the choice of any magazine as a birthday gift and she continues to choose this one year after year. Even her mom asks for it, as she says she enjoys reading it with her daughter. I like the lack of advertising, the forthright way in which it explores issues of concern to the target audience, and the projection of a positive self-image for all girls. 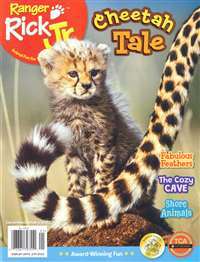 This is a magazine I'll get for my own daughter when she's old enough.